Garrett Hedlund Best Movies and TV Shows. Best roles. He came to Los Angeles in 2004 at the age of 20 and got the role in famous “Troy”, where he co-acted A list star Brad Pitt. Most of his colleagues envied his success, thinking, he was born with a silver spoon in his mouth. In fact an actor Garrett Hedlund had passed 25 auditions before he was chosen to act in his first film. Garrett John Hedlund was born in 1984, on the third of September. His birthplace is Roseau, MN. There he lived together with his father, Robert Martin Hedlund, and mother, Kristine Anne Yanish. He has a brother, Nathaniel, and a sister, Amanda. When the boy was a teenager, his parents divorced and he moved to Arizona with his mother and siblings. There the boy attended Horizon High School, where he did rather well, but was not interested in his studying as the teachers used to say. The only thing the boy liked was acting. He took part in various school performances and was a member of a talent convention. He had to support his mother, who used to work from morning till night, and served as a waiter at a local restaurant. He gave his salary to his mother, but saved his tips. He spent the tips for acting lessons. Soon Garrett Hedlund was signed by a talent agency. 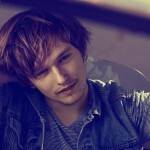 He graduated from school a semester earlier and started to look for his first acting job. But talented fellow was not offered roles in the movies. But he was extremely handsome and that’s why he was busy in numerous model gigs. He did modeling to earn his living but didn’t stop dreaming to become a working actor. In 2003 he decided to move to L. A. 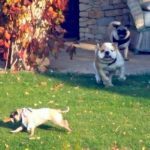 His mother and friends tried to support the fellow. They gave him $600 and a big pack of noodles to survive in a big city. 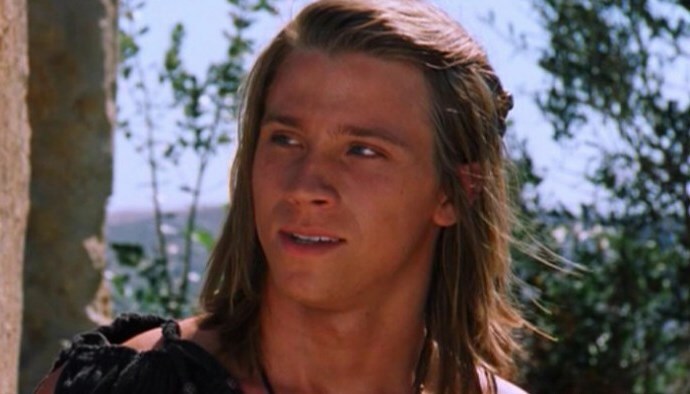 In a month Garrett Hedlund was casted against Brad Pitt in “Troy”. It was a great start that was followed by a huge success. Garrett Hedlund was lucky to act in numerous interesting films that got many awards and became real box office hits. 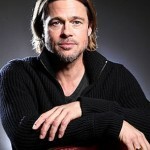 He co-acted the stars Brad Pitt, Billy Bob Thornton, Mark Wahlberg and many others. Here are some of his best movies. The first movie of Garrett Hedlund got average reviews; nevertheless the talented actor was noticed by Peter Berg, who invited him as Don Billingsley to his new movie “Friday Night Lights”. 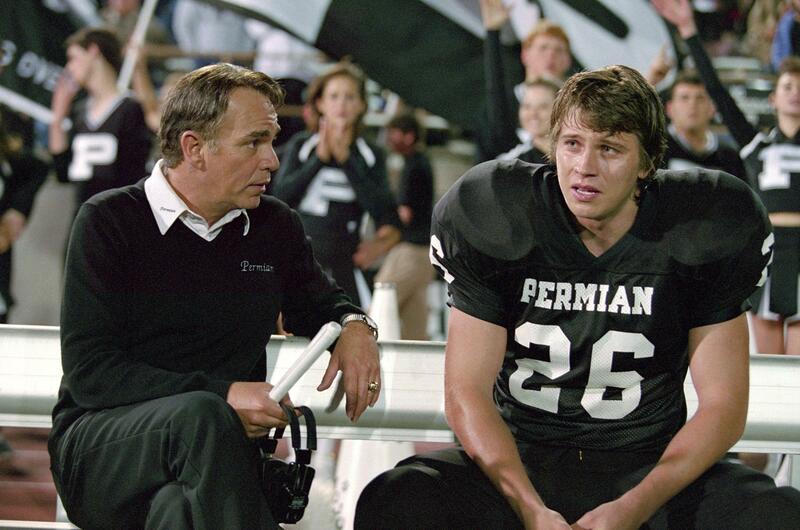 It is a sport drama film based on the book of H. G. Bissinger about the success of Texas football team. The film of John Singleton is the best sample of action movie. 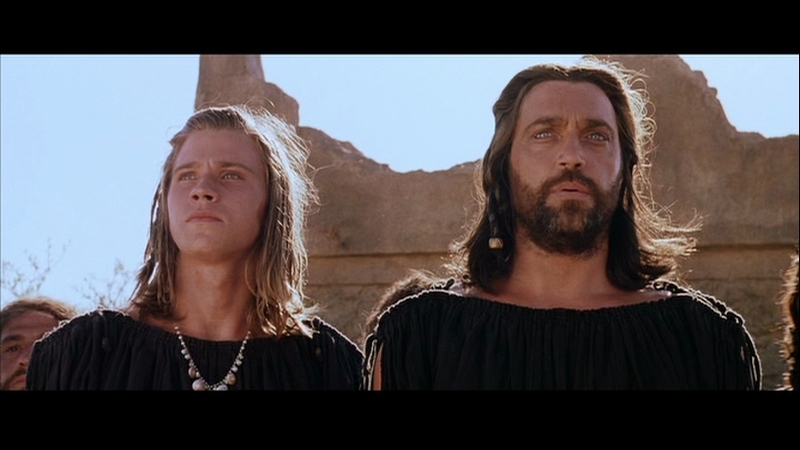 It was based on the film “The Sons of Katie Elder”. Garrett Hedlund acted as Jack Mercer and for his role got Black Reel Award nomination. The first movies of an actor were successful and he became popular at an early age. 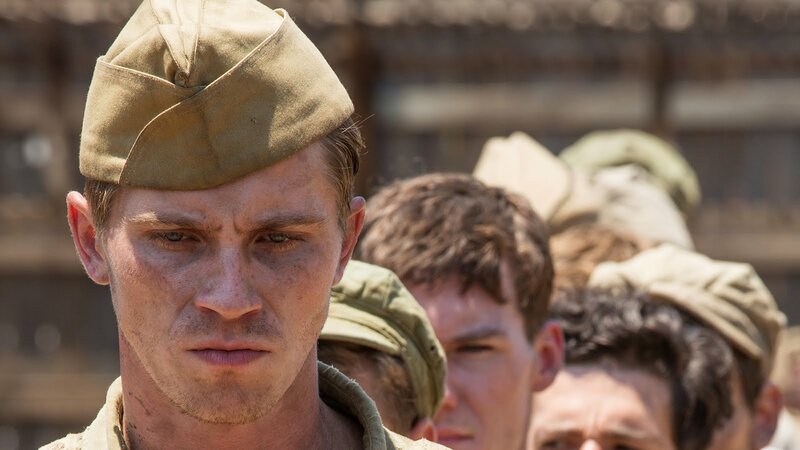 It could be too much for such a young fellow, but not for Garrett Hedlund. He kept working hard and was casted in his next movie “Eragon”. The film got star cast. Such actors as Edward Speleers, Jeremy Irons and Sienna Guillory were busy in the movie. The film belongs to fantasy-adventure genre. Garrett Hedlund took part in serious drama movies, that’s why it was a surprise for his fans to see him in a comedy. Again he was lucky enough with the co-stars in the movie. He co-acted Oscar nominated Jane Fonda, eccentric Lindsay Lohan and elegant Felicity Huffman. James Wan movie is not a typical Hollywood action film and that’s why it was a great success with the audience. The film tells about an ordinary manager, Nick Hume, whose son was tragically killed. He decided to take revenge. 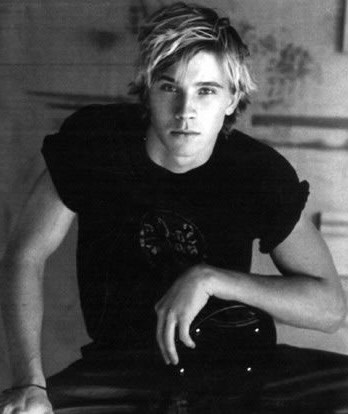 Garrett Hedlund was young then and not so experienced. But he managed to show the grippled hippie on the screen very naturally. After the movie most of spectators hated him – so natural he was. The film is unusual and too modern to some point. Typical science fiction film was directed by Joseph Kosinski. 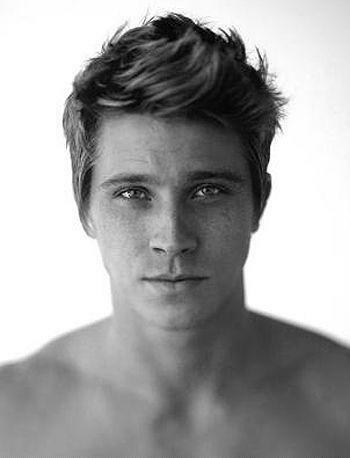 Garrett Hedlund hero was Sam Flynn, who tried to investigate the mysterious disappearance of his father. 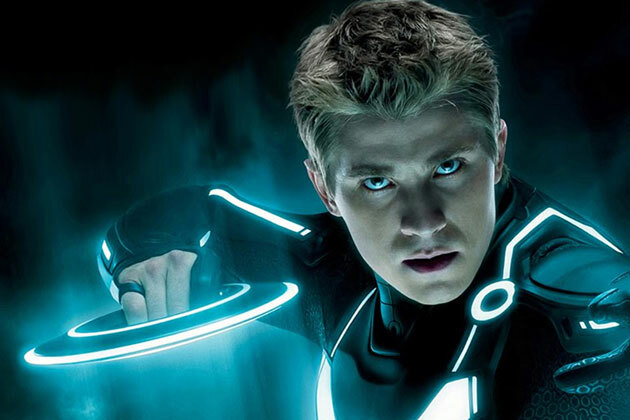 It is a sequel of the film “Tron” that was released in 1982. It was an attempt of legendary Angeline Jolie to try her hand as a film director. The film was based on a real life story about the sportsman Louis Zamperini. The star cast was the reason of high popularity of the drama. Garrett Hedlund partners were Jack O’Connell, Domhnall Gleeson, Jai Courtney and the others. It is the latest screen work of an actor. The story is about famous Peter Pan, but made in a new way. 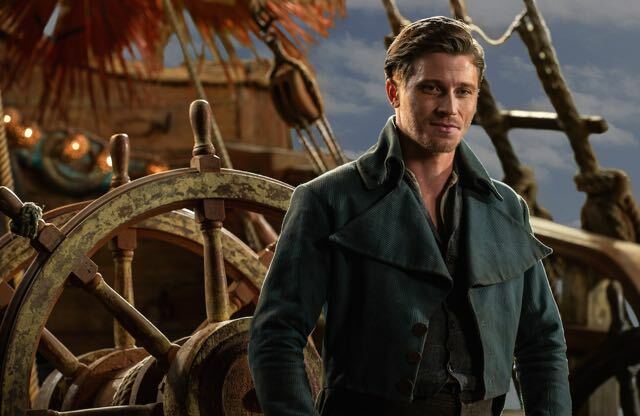 Garrett Hedlund acted as Hook. He co-acted with Hugh Jackman, Levi Miller and Rooney Mara. The actor is busy in new coming projects. But he has enough time for personal life too. Garrett Hedlund dating is discussed all over the world. He was rumored to have an affair with his Georgia Rule partner, Lindsay Lohan. He was in relationship with Beau Garret and Rashida Jones. In 2012 he was romantically linked to an actress, Kirsten Dunst. Now the couple is engaged. Garrett Hedlund is successful not just as an actor, but also as a country singer. Garrett Hedlund music is quite talented and strong. He is known by the songs “Silver Wings”, “Hide Me Babe” and others. Now Garrett Hedlund is not just a working actor. He is a big Hollywood star.